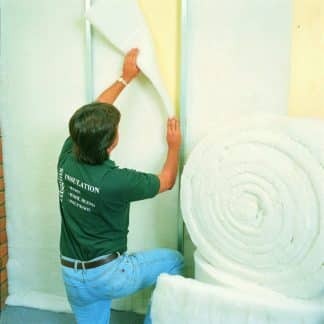 3 thicknesses 50, 85 & 100mm to fit 70,90 & 110mm cavity depth. PLEASE NOTE: THIS PRODUCT IS ONLY AVAILABLE IN BRISBANE. 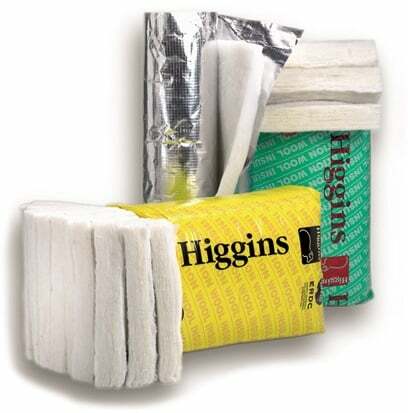 High Performance Polyester Acoustic Wall Batts are specifically designed for high noise levels situations in residential & commercial buildings. Available in 3 thickness options and either 430 or 580mm wide to fit standard stud / joist widths and cavity depths. 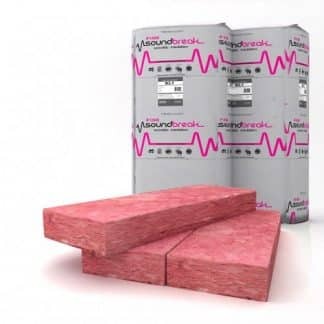 High Performance Polyester Acoustic Walls Batts are a ready made solution to reducing unwanted noise transfer through walls, ceilings and underfloors to meet the demands of higher noise level situations. Particularly suitable for media rooms or between floors in multilevel buildings. Polyester is a safe, non toxic, allergy friendly, light weight material that has high tensile strength, robustness & is unaffected by moisture. Our Polyester Batts are itch free, contain no added Formaldehyde Binders, require no protective clothing to install, making them a safe insulation option for you & your family. 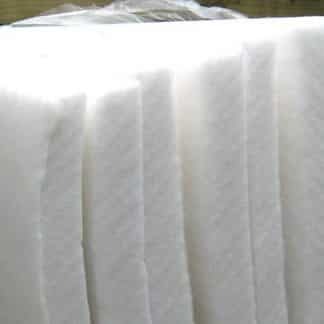 Polyester Batts also have a Zero Ozone Depleting (ODP) rating, contain negligible Volatile Organic Compounds (VOC’s) and 80% of the fibers that go into Polyester Batts are recycled from plastic bags & other packaging materials, so they are safer for the planet too.